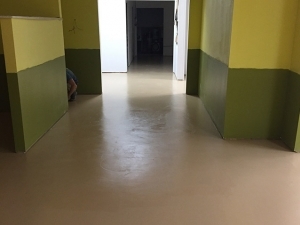 The toughness of polyurea and convenience of one day installation. 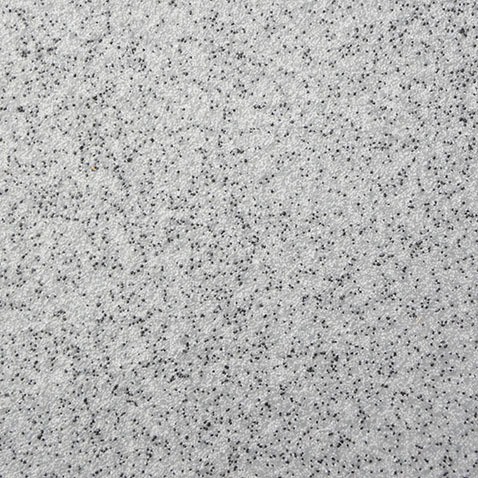 Extreme durability and slip resistance for demanding conditions. 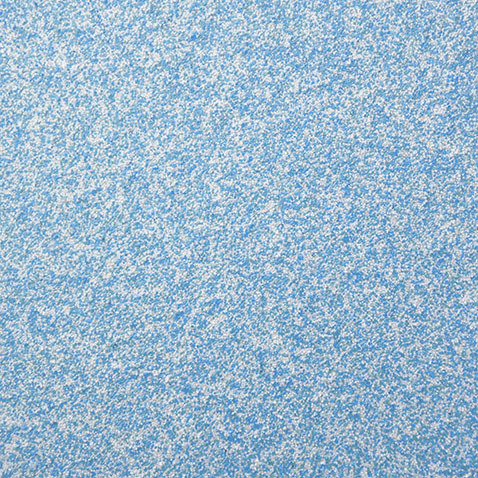 Technology and Innovation create this Marbleized 3D Look. Performance and Durability From a Wide Variety of Products. 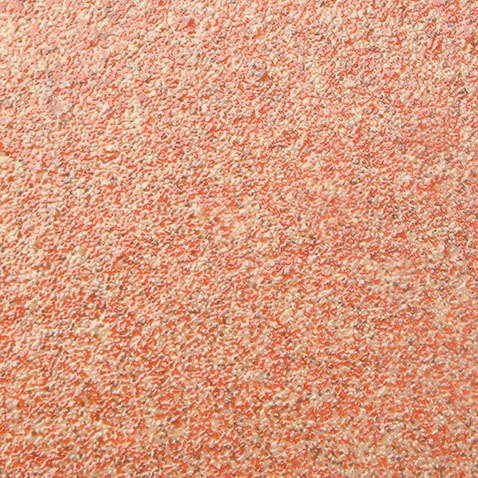 A wide range of products and colors for virtually any environment. 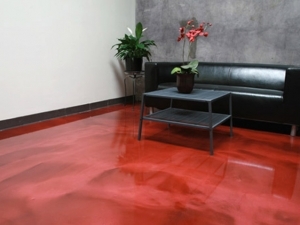 When it comes to residential coatings, we’ve got your floor covered! 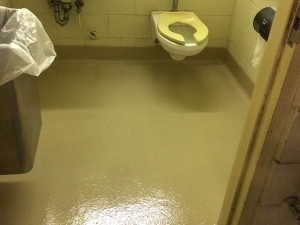 We utilize only the best formulations of polyurea floor coatings to make your floor look great and last! 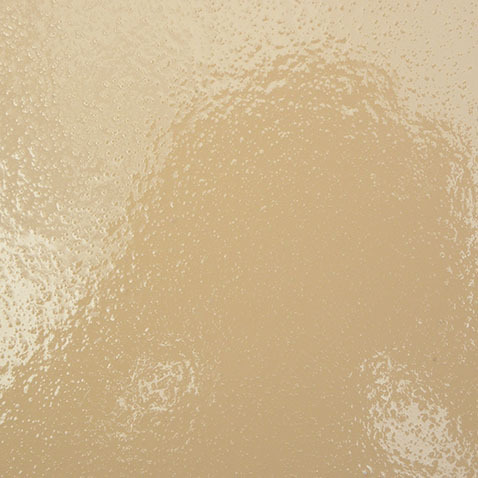 Learn more about residential coatings. 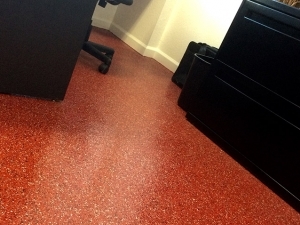 From warehouses to manufacturing and kitchens to hospitals, we have coating systems to fit any need. Our range of products and equipment ensures minimal down time and a successful application every time. 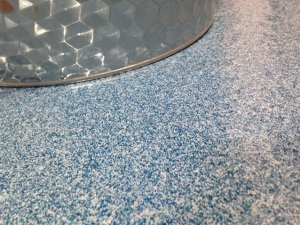 Learn more about commercial coatings. 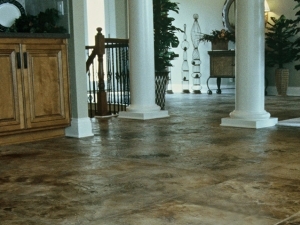 Transform Your Plain Concrete to an Item of Beauty. 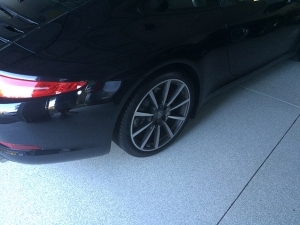 We do more than garage floors! 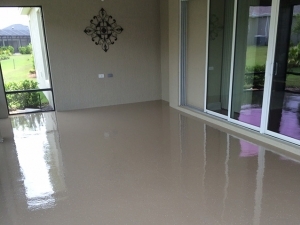 We offer concrete coatings to turn your patio, sidewalk, or pool surround into a beautiful area you will love to spend time. Learn more about outdoor coatings. 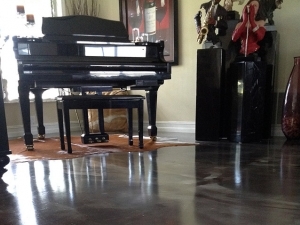 We offer complete and permanent concrete repair. 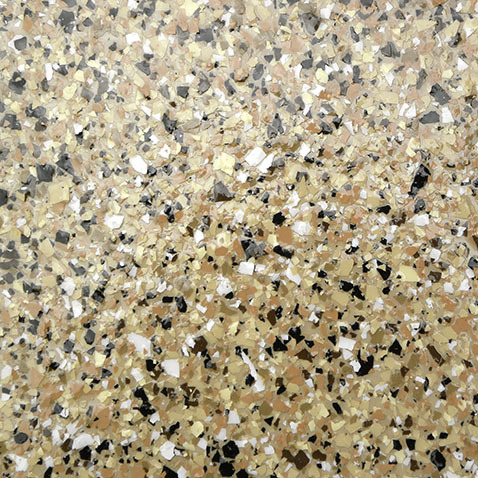 Whether you have cracks, pits, spalling or a combination of these types of damage, we are experts in bringing your concrete back to life with a smooth, even finish. Learn more about concrete repair. 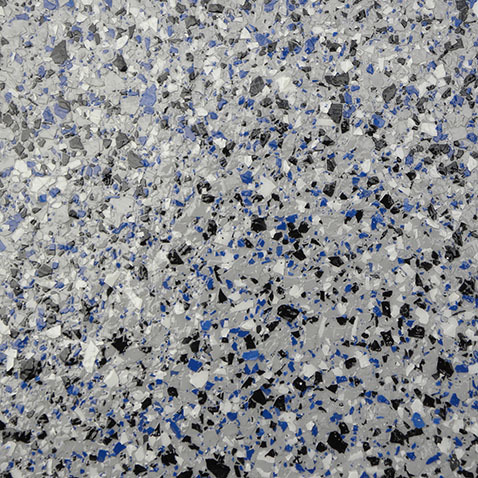 Please visit our Color Options Page for more samples. We also offer custom colors and designs! 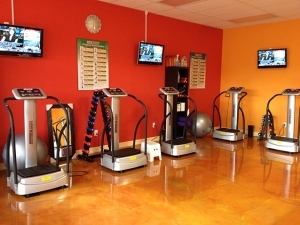 Here are a few of our recent projects we're proud to share. 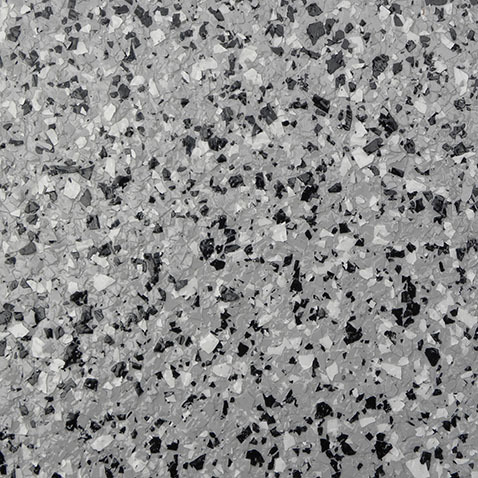 Feel free to contact us for more samples of our work. We service much of central Minnesota and surrounding areas from Thief River Falls to Alexandria and Brainerd to Fargo, North Dakota. Some primary cities include: New York Mills, Detroit Lakes, Alexandra, Perham, Otter Tail, Fergus Falls, Wadena and Park Rapids. We are also happy to travel further, but additional mileage costs may apply. 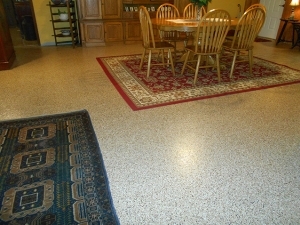 © Copyright 2019 K&M Coatings. All Rights Reserved. Built by Inventiv Designs.